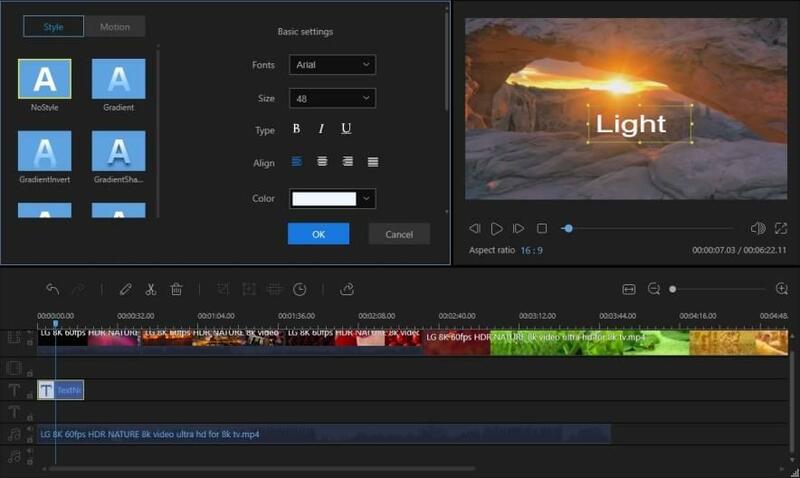 Anyone can create stunning videos in no time! 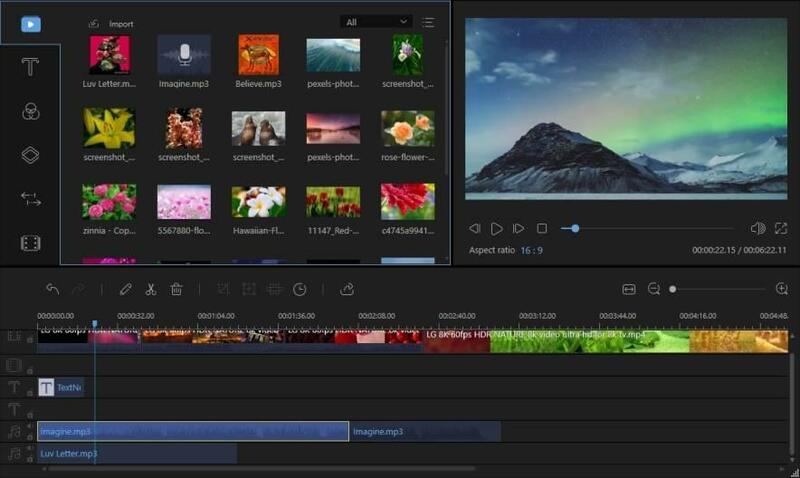 Accurately cut a frame of video, delete unwanted parts and merge clips with just one click. 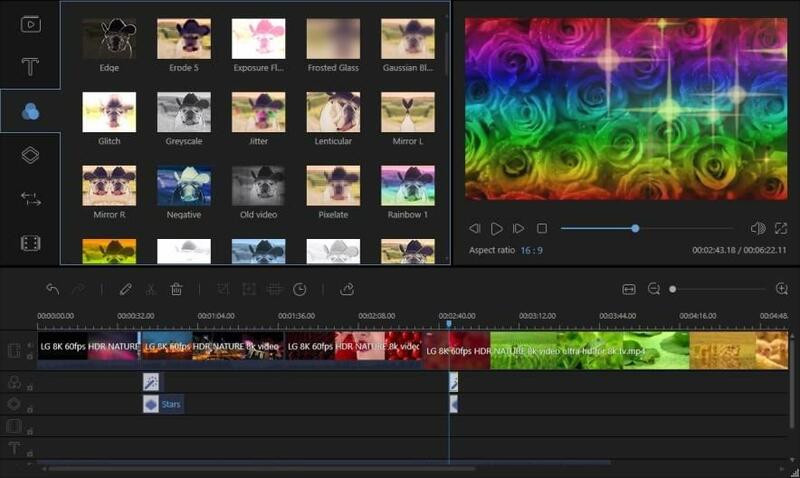 Enhance your video with numerous fantastic overlays and filters, just drag and drop! Select your favorite style from crafted templates when you need to add text to a video. Edit audio by adjusting speed or volume. Replacing background sound has never been easier. Apply multiple vivid filters to your video to enhance the visual experience and add a natural feel. Add a mosaic effect to the video to disguise any aspect you chose. Click to start your creation! 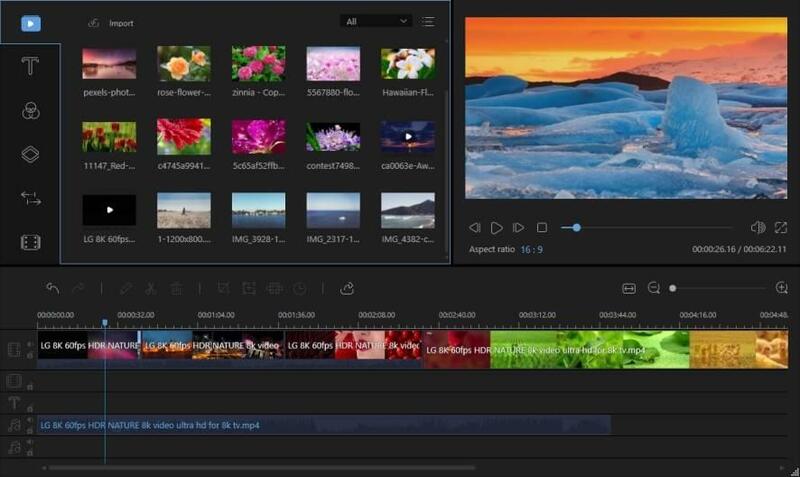 Edit video by customizing parameters such as contrast, saturation and hue. Create picture-in-picture effect which allows you to play several videos on one screen. 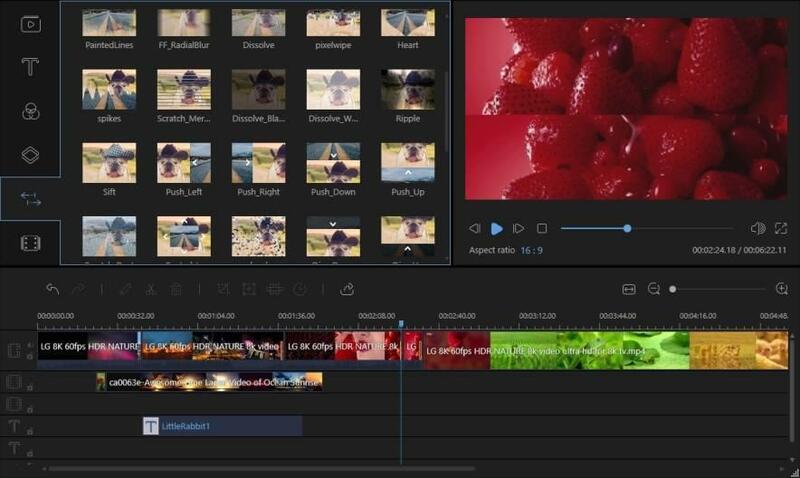 Edit footage on video, audio, PIP, overlay, filter tracks simultaneously and effectively. Make your video dramatic by adding various sizes and styles of creative masks. 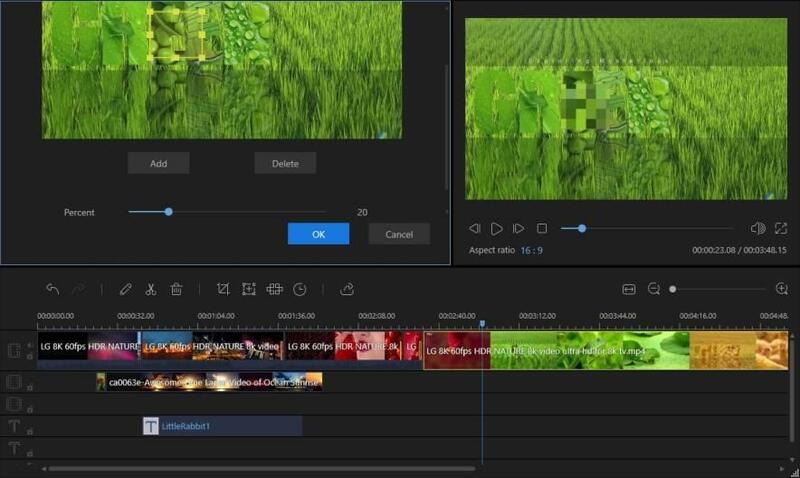 Using this movie editor, you can create a professional video that can be applied in different situations. It is your best choice for creating educational content, program introduction, short video ads and so on. Go to Google Play or App Store to rate %s 5 stars.